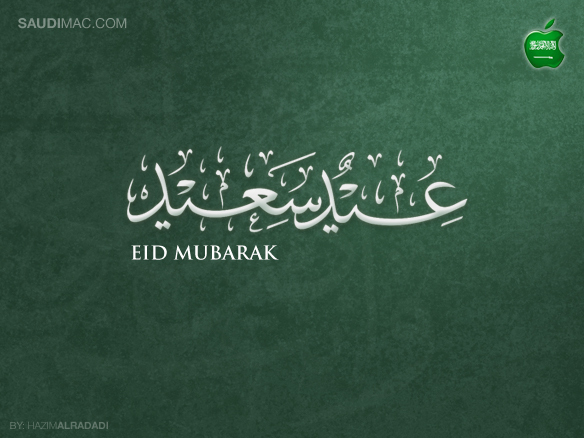 We at SaudiMac would like to wish everyone a Happy Eid al-Adha. Eid Mubarak! Image kindly provided by Hazim AlRadadi.